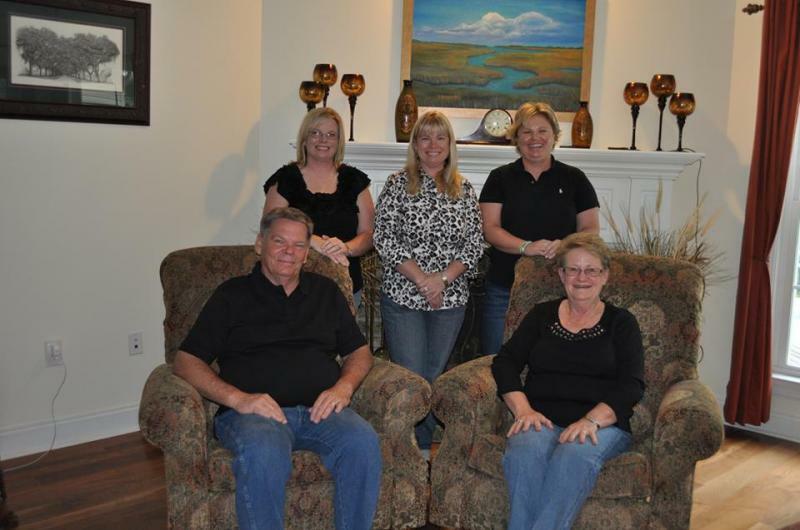 Gann has been family owned and operated since 1970. We have grown from our humble beginnings to become a leader in our Georgia Area. Our mission is to provide quality service to our customers. We have expanded our commodity basis to fit the growing world market. Purchase and Process all types of scrap metal for recycling purposes. Copyright 2018 Gann Car Crushing, Inc.. All rights reserved.